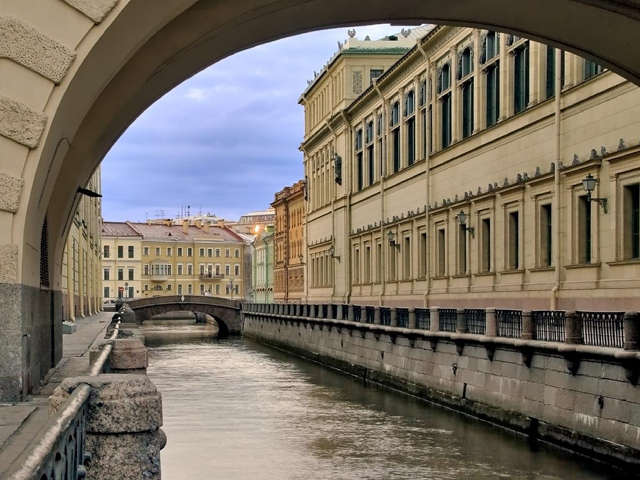 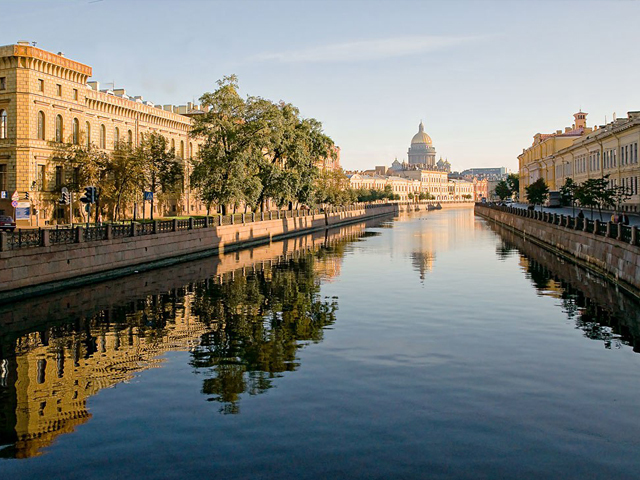 A boat trip on St Petersburg’s canals and waterways is one of the highlights of any visit to the city. 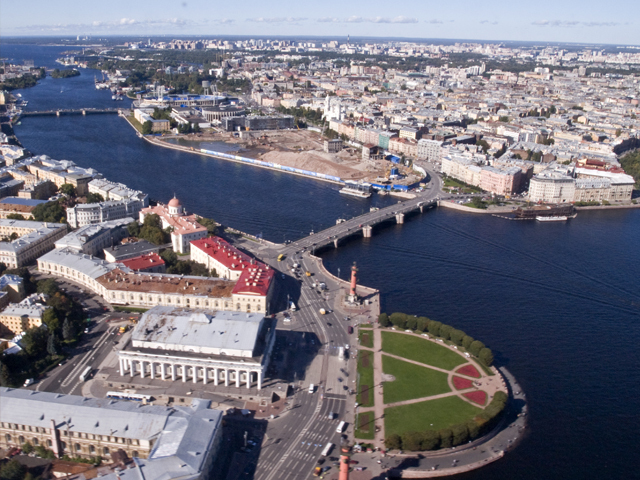 Join a river boat for a leisurely trip along the Neva, Fontaka and Moyka rivers, taking in the impressive landmarks. 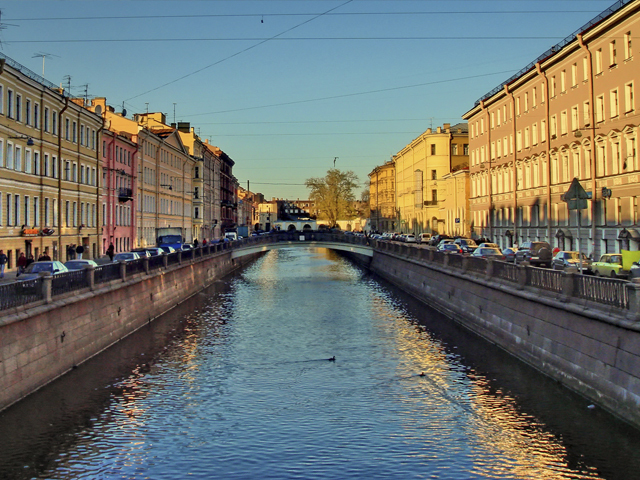 Monday: 9.30 a.m. - 20.45 p.m.
Tuesday: 9.30 a.m. - 20.45 p.m.
Wednesday: 9.30 a.m. - 20.45 p.m.
Thursday: 9.30 a.m. - 20.45 p.m.
Friday: 9.30 a.m. - 20.45 p.m.
Saturday: 9.30 a.m. - 20.45 p.m.
Sunday: 9.30 a.m. - 20.45 p.m.